Tesla has developed an incentivized program for regular employees to become beta testers for the automaker’s upcoming advanced Autopilot technology on the Teslas they own, according to an email obtained by Bloomberg. In the reported email, Tesla CEO Elon Musk told employees the new self-driving beta test program required around 100 more volunteers. 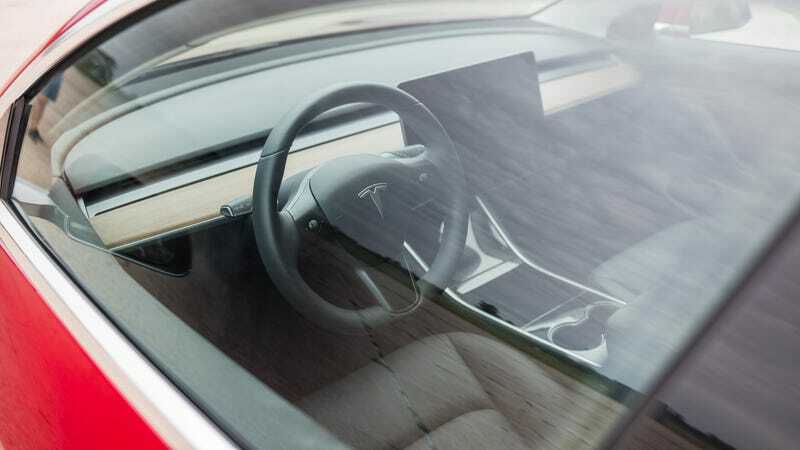 Employees in the program who buy a Tesla automatically unlock the full self-driving suite and get the premium interior option, which are priced at $8,000 and $5,000 respectively, for free, according to Bloomberg. The trade-off is that they have to agree to provide 300 to 400 hours of driving data and feedback to Tesla’s Autopilot development team by the end of the year. Bloomberg claims the program is linked to rolling out full self-driving capabilities. Considering it’s a savings of $13,000—and taking into account the traffic on I-880—it doesn’t sound like such a bad idea. Back in October of 2016, Tesla announced that every new model would ship to customers with the hardware required for its future fully-developed self-driving technology, but the company has yet to “unlock” the feature as it continues its testing. Instead, customers who have paid to unlock the option use the limited self-driving technology that is available in the current version of Autopilot. Details of the program are limited and Tesla declined to comment when reached by Jalopnik, but considering Tesla already has access to the data being collected by customer cars already on the road, this new employee incentive program must involve a higher level of data sharing and perhaps even a more extreme and controlling version of Autopilot. That is, for these workers that would mean less privacy, more risk, or both. It’s not clear if Tesla has been granted any permission for advanced testing on public roads. 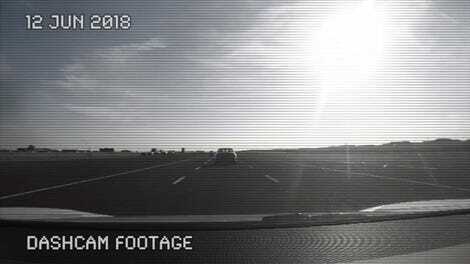 Earlier this year, Tesla reported that it did not do any fully-autonomous testing on public California roads in 2017, but indicated that it had tested advanced autonomy on public roads elsewhere, along with simulated testing and track driving.